L45 enriches the customer portfolio thanks to a new collaboration with Digital Innovation Days Italy, the main Italian event dedicated to the world of digital marketing, social media and innovation at 360 degrees. 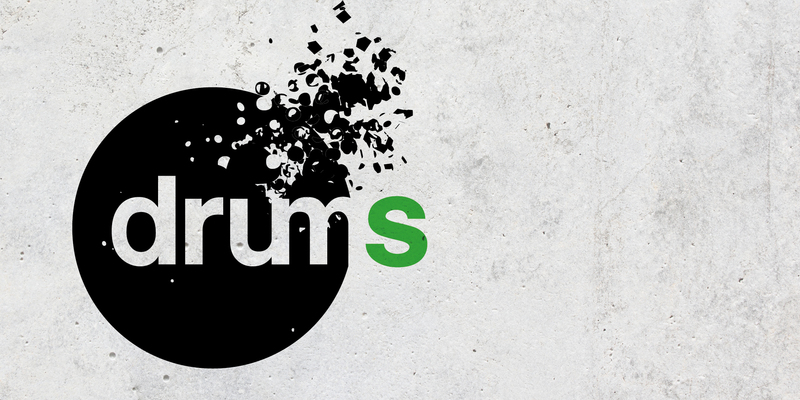 15 Mar 2019	“DRUMS”, A NEW PROJECT OF ART AND COMMUNICATION. Art and communication, spirit of meeting and sharing. These are the main ingredients behind “Drums”. A project conceived, promoted and hosted by The Van and L45. 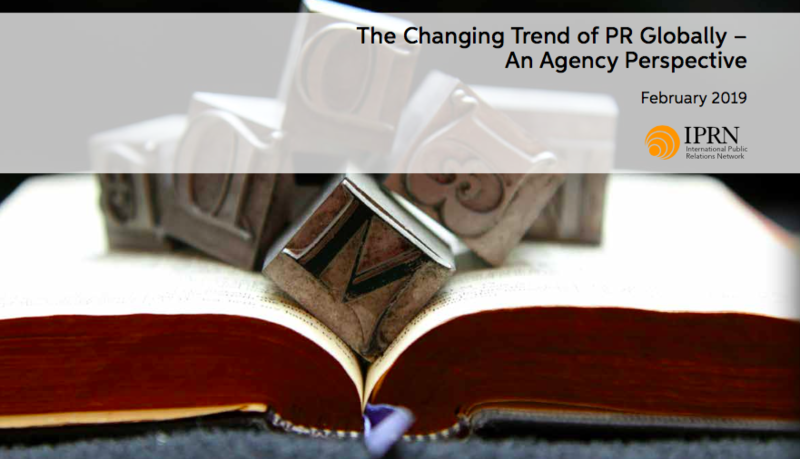 According to a research conducted by IPRN, digital, reliability and integration are the man challenges to face for the future of Public Relations. 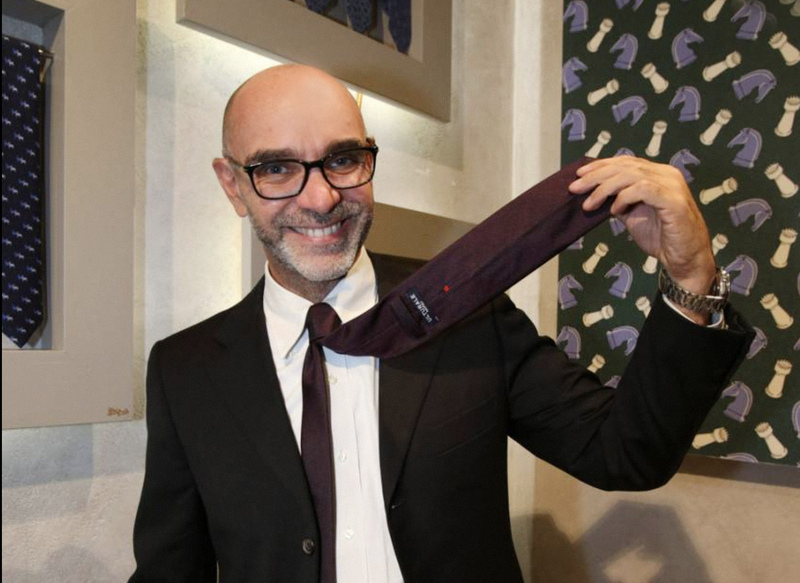 A touch of elegance for L45 that enriches its customer portfolio by acquiring a leading brand of Italian craftsmanship and tailoring tradition: Ulturale, a company founded in Naples in the '80s by Vincenzo Ulturale and specializing in the production of high-quality handcrafted ties quality and accessories for men and women. 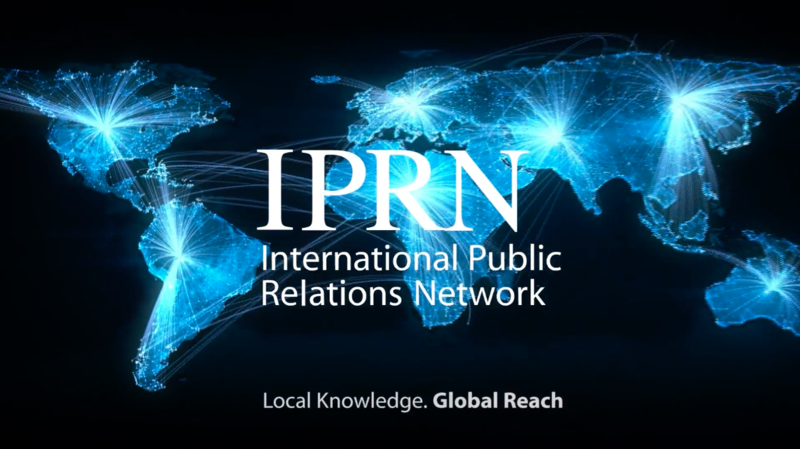 L45 is becoming always more international, by joining IPRN, the International Public Relations Network, the leading international network of independent PR agencies and one of the largest and most established communications companies in the world. 17 Oct 2018	THE BEST SOCIAL NETWORK FOR JOURNALISTS? LINKEDIN. Several trends emerged from our research "Journalism in the digital age" conducted on a sample of 200 Italian journalists. 03 Aug 2018	WELCOME IMPACT SIM! L45 acquires a new client: IMPact SIM, (Securities brokerage company S.p.A.). After a contest, beginning from this month we are working for Openjobmetis, the only Employment Agency listed on the Italian stock exchange at the STAR segment. 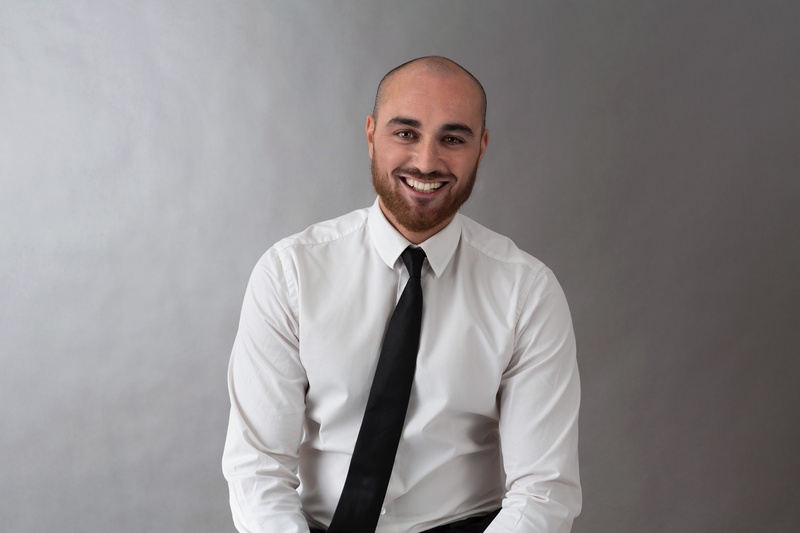 In just over a year we have bet on ourselves and we have closed the first year in profit, structuring a significant client portfolio, which have accompanied us in our growth. 15 Mar 2018	See you there! 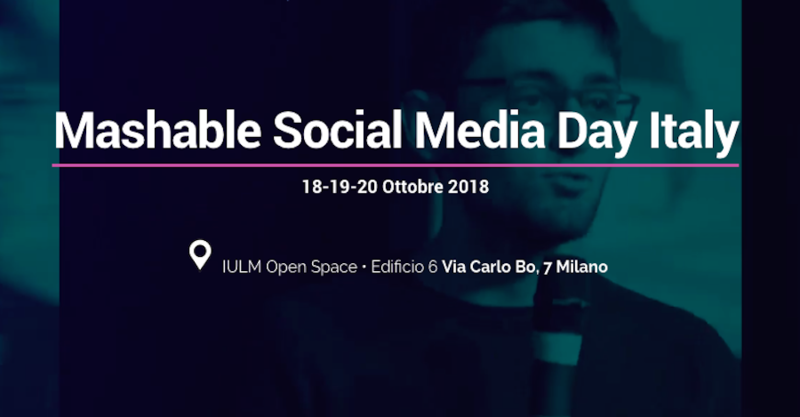 For the "Mashable Social Media Day" our CEO Simone Guzzardi will make two different speeches. L45 starts 2018 with a new client: Pharus Sicav, a dynamic company in the asset management sector. We communicate automation and innovation together with the austrian multinational Keba AG. 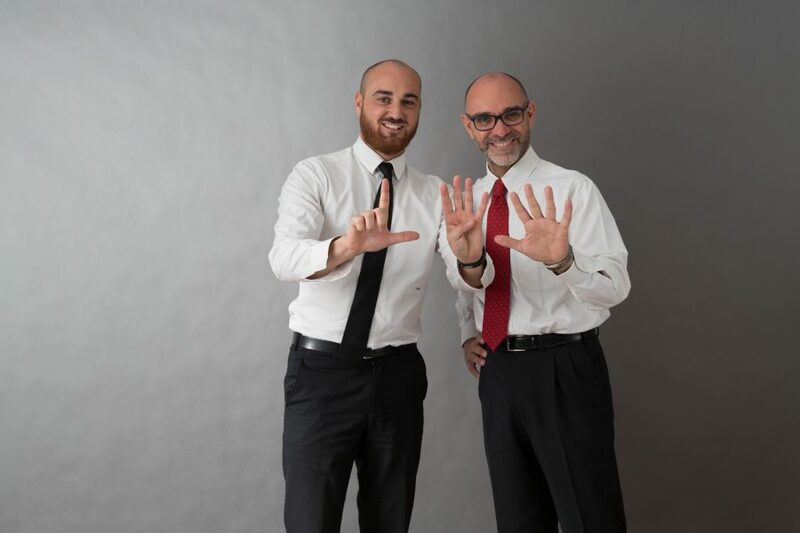 Texere Advisors, a consulting firm that supports Italian brands in their international retail expansion, with a focus on Asian markets, has chosen L45 as its communications agency. No, we haven't gone crazy. And we certainly don't think we're perfect. The Perfetti (or "perfect" in English) we have in mind is written with a capital “P” and is one of the most important Italian companies: Perfetti Van Melle, to be exact.